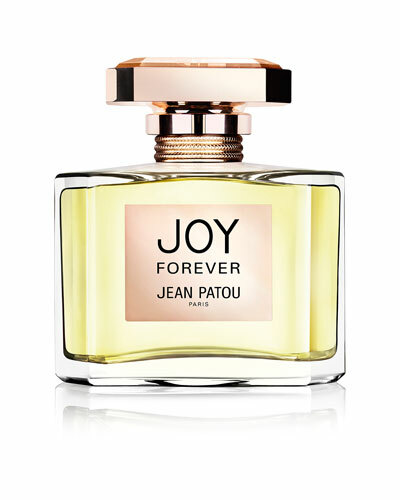 Joy Forever Body Cream 6.7 oz. 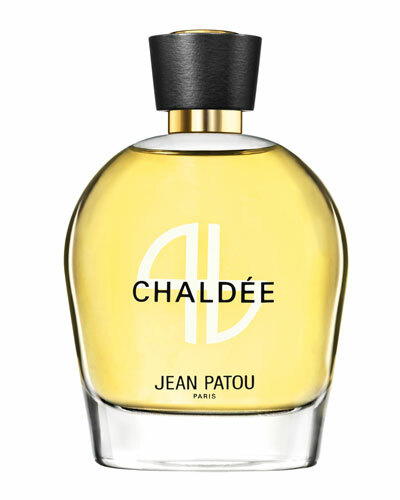 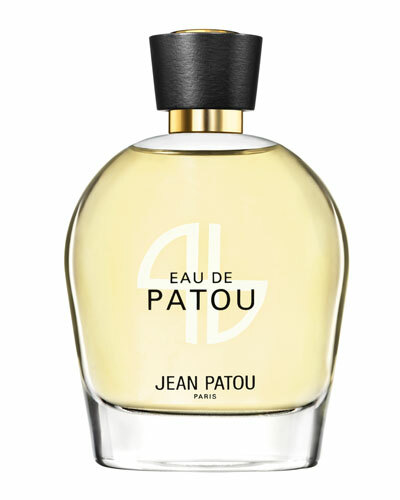 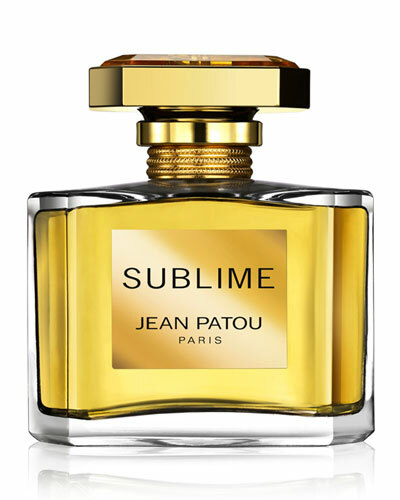 Jean Patou is a perfume house known for its captivating line of fragrances. 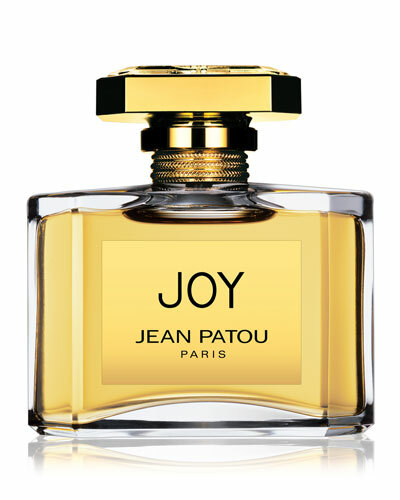 Established in 1919, Jean Patou perfumes are created in collaboration with some of the finest master perfumers with utmost care and precision. 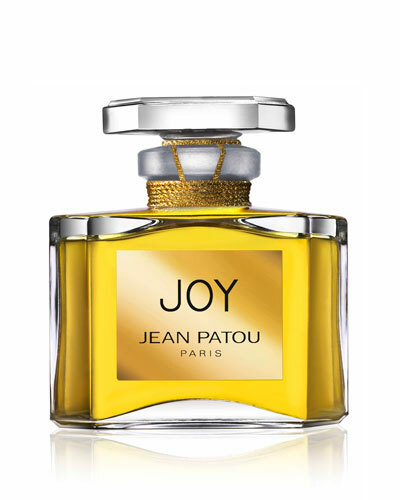 Joy, a signature Jean Patou collection, infuses luxurious notes of rose and jasmine extracts with a modern twist. 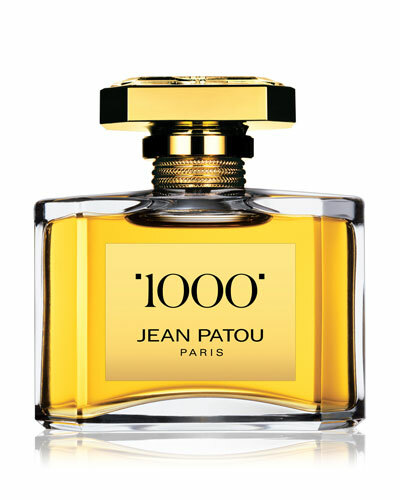 The collection also consists ofs eau de parfums, eau de toilettes, and body creams in a number of alluring blends. 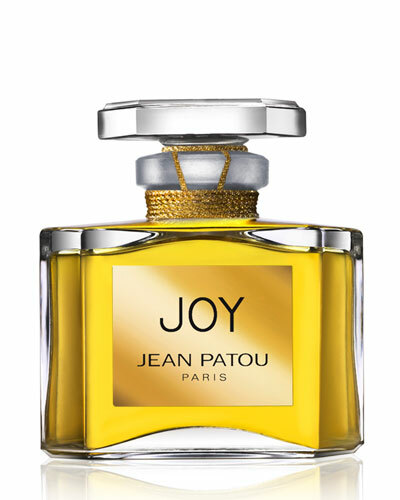 Shop Neiman Marcus’ selection of the Joy Jean Patou collectio.